This sermon series will take a close look at Jesus’ declaratory “I AM” statements in the Gospel of John. From the opening verses of John 1, it is clear that Jesus is God. John stresses Jesus' unique relationship with God so people would believe Jesus was who He said He was (Exodus 3:14). In the Gospel of John, Jesus claims His divinity by using the phrase I Am seven times, joining the phrase to tremendous metaphors, expressing His saving relationship toward the world and showing that He is everything we need. 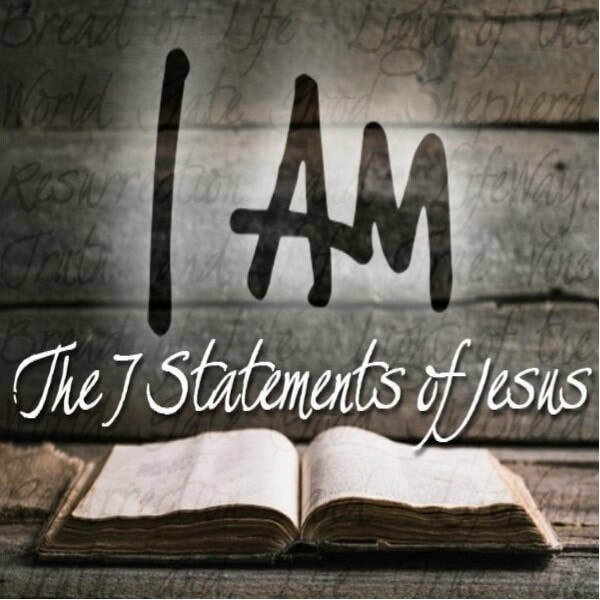 John gives us a glorious picture of who Jesus is through these “I AM” statements. In these statements, Jesus makes it clear that He is the true God and the sustenance we need both while here on this earth, but ultimately for eternity.